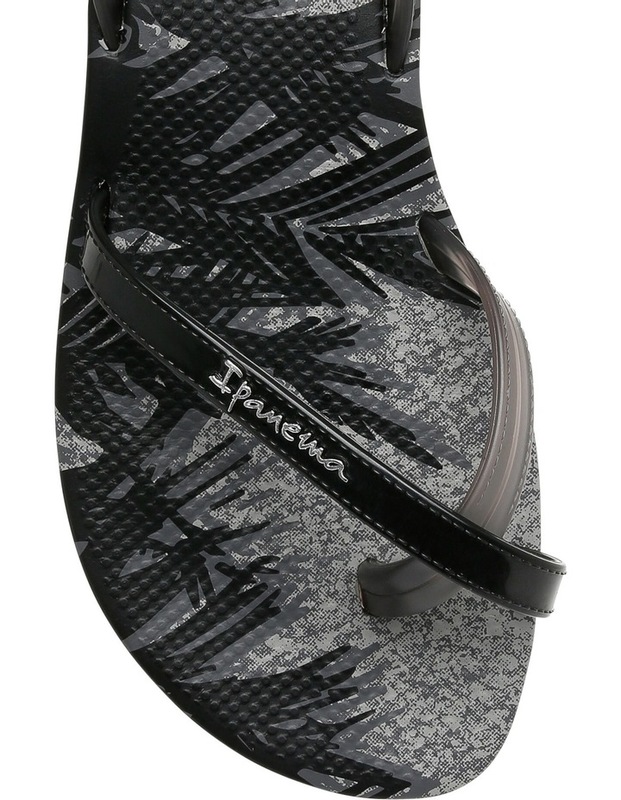 GRETA VII is The vintage Ipanema flip flop which makes a welcome return this summer. 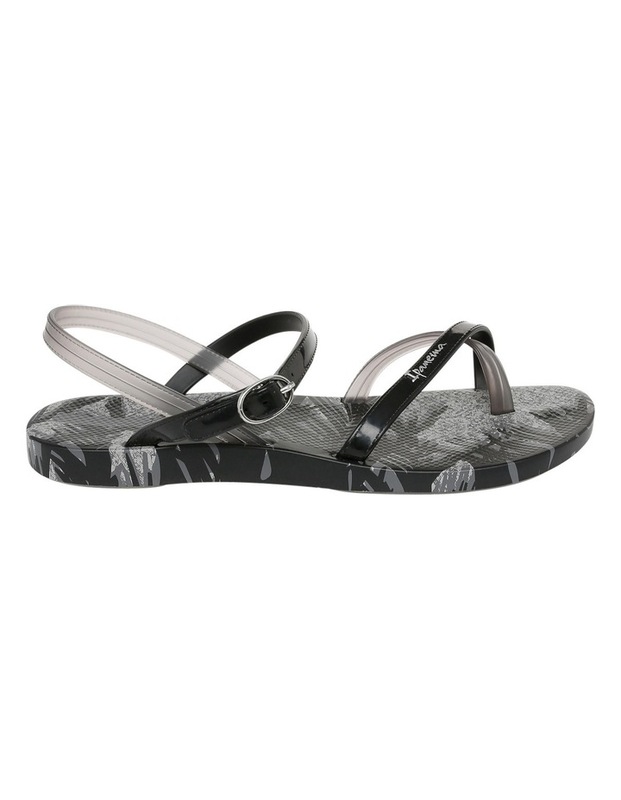 The unique double-straps are a beautiful decoration and also give stronger support for comfort. It come with stylish 3D print around the footbed.